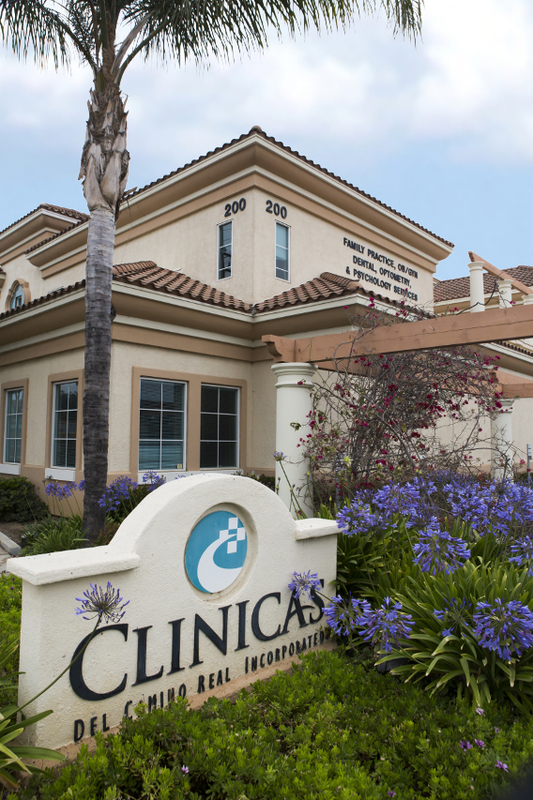 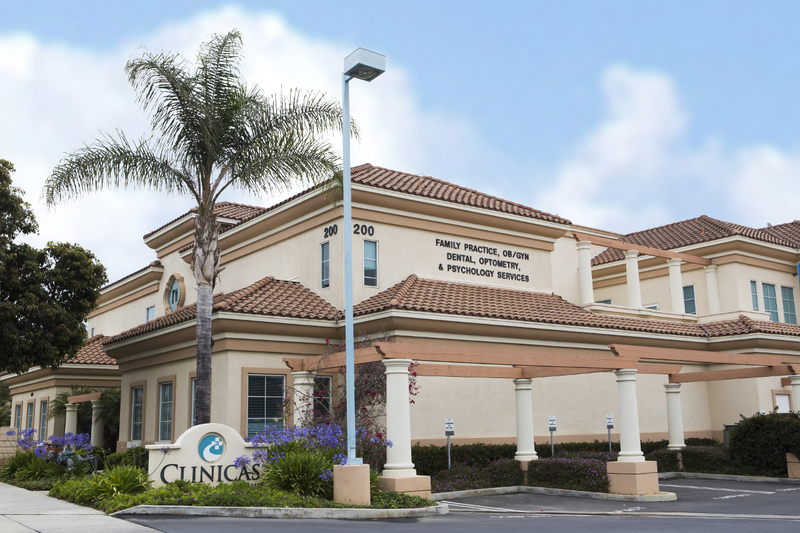 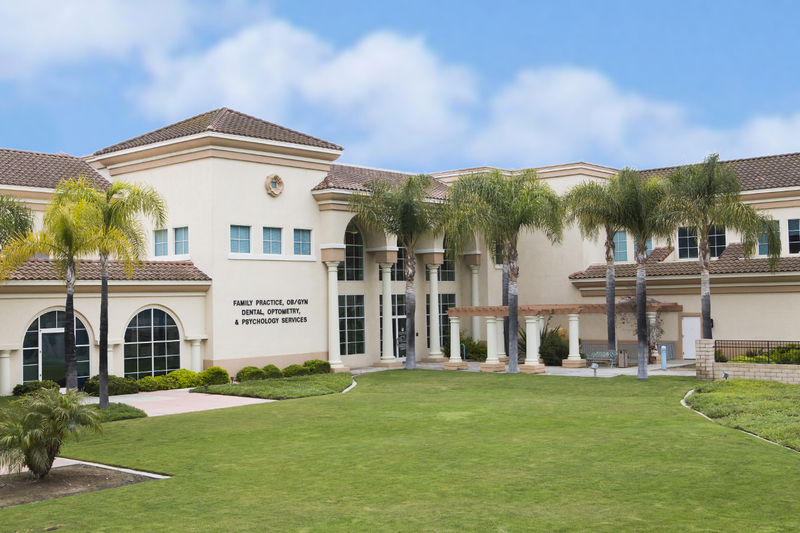 Clinicas del Camino Real, Inc., Ventura opened in June 1996. 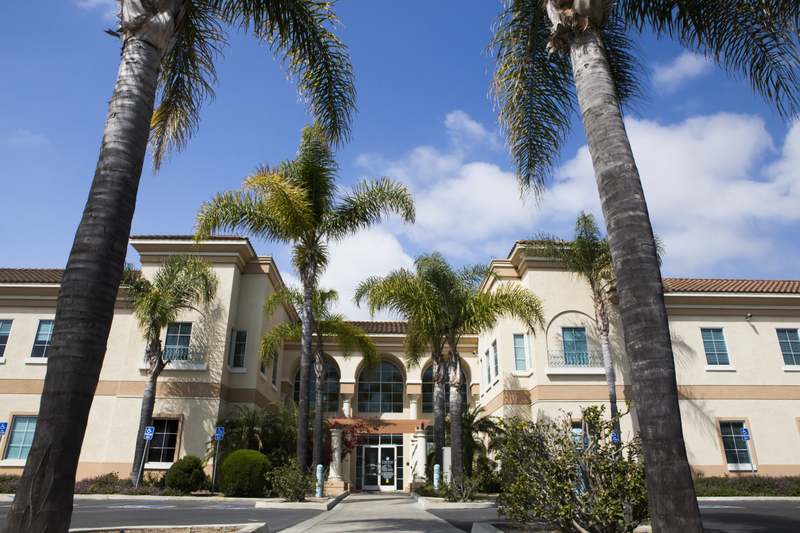 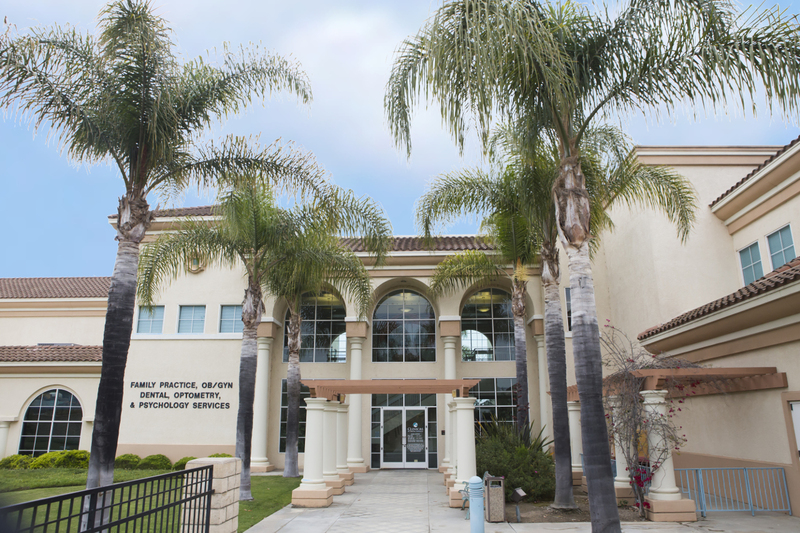 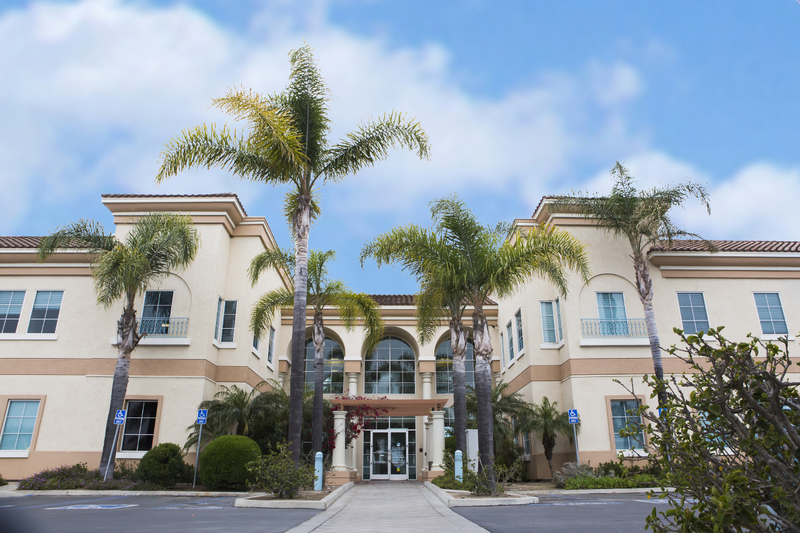 This 48,000 square foot facility is equipped with medical examination rooms, dental operatories, mental health offices, optometry exam rooms and health education offices & suites. 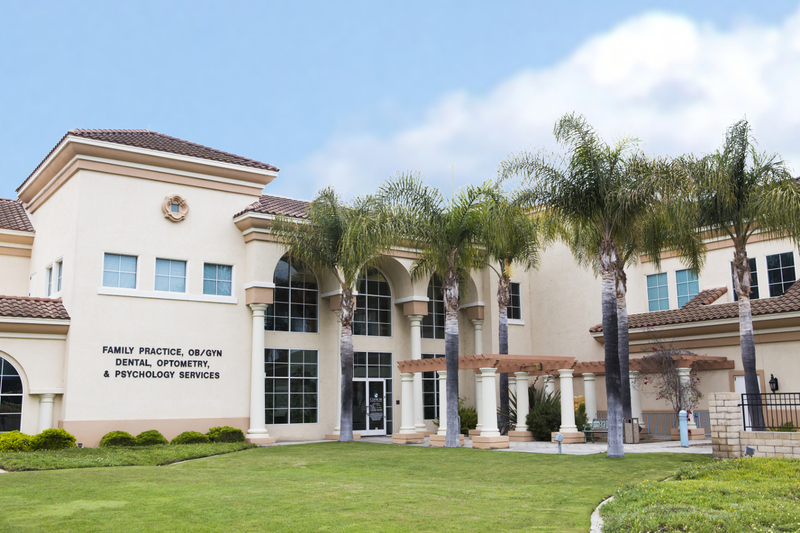 The east wing of this building houses our Corporate Headquarters (upper level) and Finance/Billing Departments (lower level).